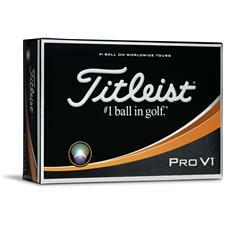 Get more distance in a hard to miss package with the Volvik Crystal Multi-Color Golf Balls. Featuring a larger Soft Power Core, the Volvik Crystal has been designed to offer faster ball speeds for medium swing speed golfers. The cover provides a soft feel with medium to high spin rates for stopping balls on the green, as well as short game control. 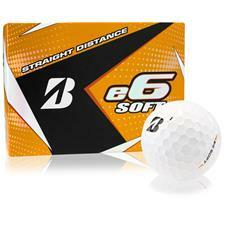 For improved aerodynamic performance, the 322-octahedron dimple design helps ensure a straight ball flight with a high trajectory. 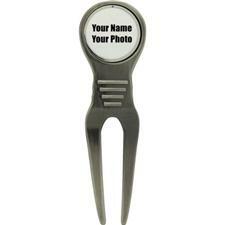 Available in four bright colors to increase visibility on the course. 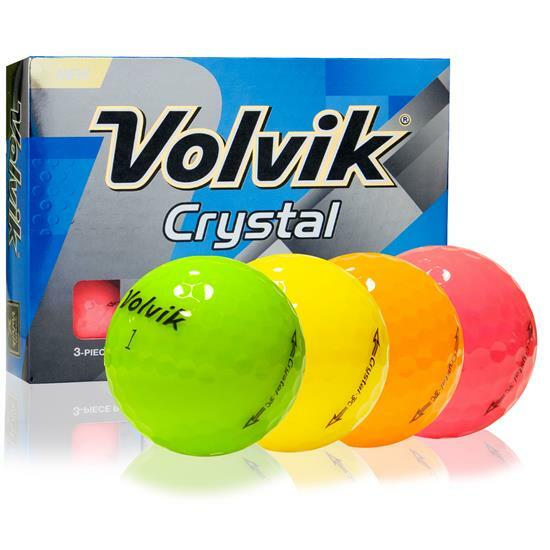 You are about to post a review for Volvik Crystal Multi-Color Golf Balls based on your knowledge of its playability. 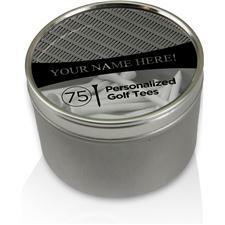 This review will show up under all variations of Volvik Crystal Multi-Color Golf Balls, including new, personalized, and custom logo.